It’s that time again! 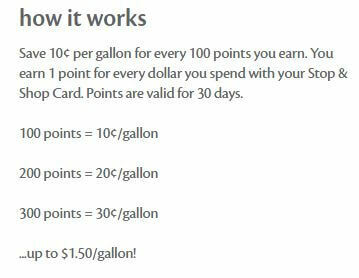 Time to check out what deals we can score at Stop & Shop beginning Friday, 05/12 with their new gas reward offers! This week we have 2 gas reward promotions. The first deal is buy 4 participating products and earn 300 gas reward points, which is equal to $6.00 ($0.30 off per gallon, up to 20 gallons of gas). There are always many different deal ideas you can work with gas reward deals depending on what you want, need and have coupons for. For the “Buy 4 Get 300 Gas Rewards” offer the best deal I’m seeing to grab 4 of the Sheba Cat Food Multipacks priced at $8.29 each! We have a $2/1 SHEBA PERFECT PORTIONS multipack. After coupons pay $25.16 for all 4 items. We’ll snag 300 gas rewards ($6.00) and assuming you can fill up with the full 20 gallons of gas We’ll pay just $4.79 each mulitpack. As always you can swap the deals around to suit your needs. For the Second Gas rewards section, we have a Buy 5 Get 400 Gas Rewards. 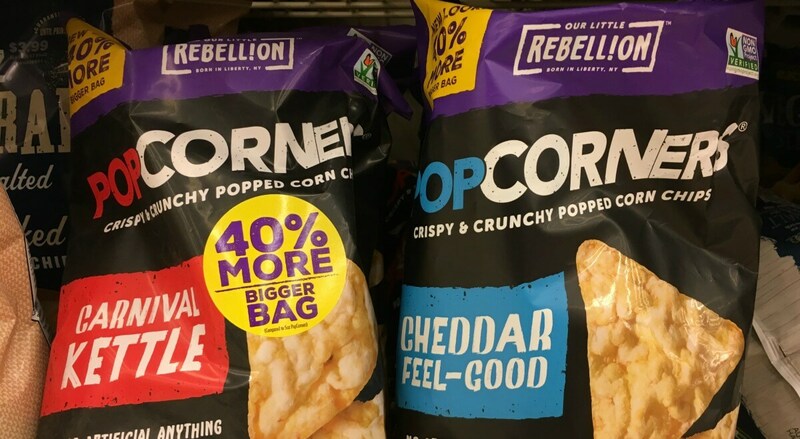 The best deal we’re seeing here is to pick up 5 of the Popcorners Chips priced at $2.50 each. 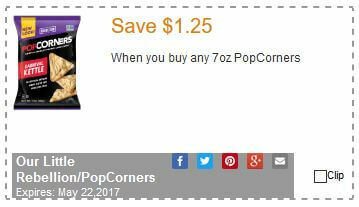 We have a $1.25/1 Popcorners 7 oz printable coupon available. Assuming you can get enough prints we’ll pay a total of $6.25. We also have this great $1/1 Popcorners any 7 oz bag, MobiSave Rebate available, giving us an added bonus right away. We’ll get our rebate, and our gas rewards, and assuming you can fill up with the full 20 gallons of gas we can score a $2.75 Money Maker! Nice Deal! As always with gas reward deals, there’s a bunch of different deal scenarios you can work depending on how many prints/coupons you have, however here are some deal ideas assuming you can fill up to 20 gallons of gas!